Last March, he was on a strange kind of road trip. 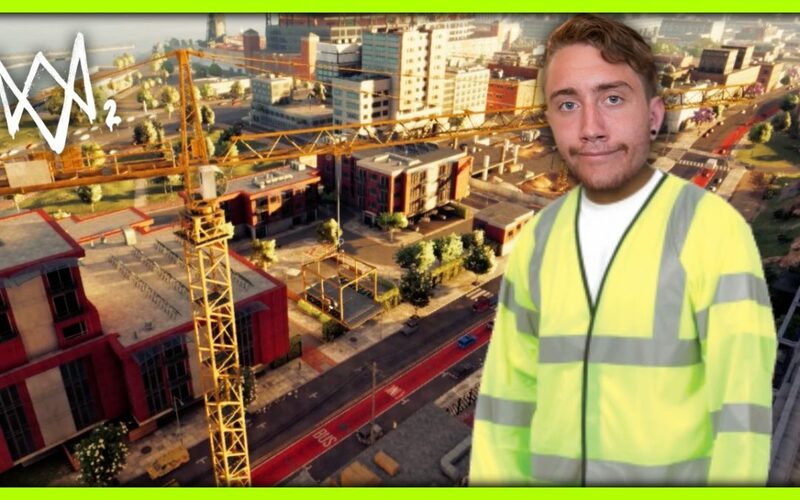 Traveling the Lombardi region of Italy with his colleague Marco Balduzzi in a red Volkswagen Polo, the pair hoped to convince construction site managers, who they’d never met or spoken with before, to let them have a crack at taking control of cranes with their hacking tools. But it’s a little more complex than that. The vulnerabilities uncovered by Trend Micro’s research team lay not in the vehicles themselves but in the communications between the controllers and the cranes. The benevolent hackers had to reverse engineer those communications coming from the radio frequency (RF) controller. They then had to find ways of copying commands, which came in their own supposedly unique formats, full of quirks the researchers had to figure out. There remain, however, some flaws left open. Two vulnerabilities affecting Juuko controllers, for instance, have not been addressed. They leave open the possibility of replay and command injection hacks. They’ve been left as so-called “zero-days”—previously unknown and unpatched weaknesses. CybersecurityI cover crime, privacy and security in digital and physical forms.